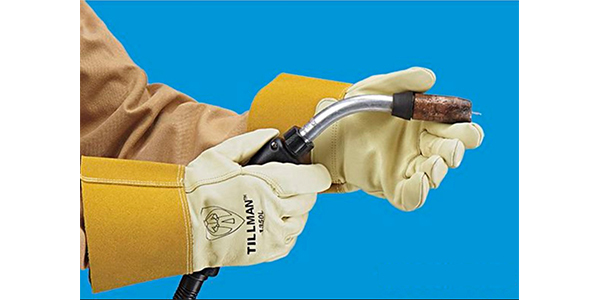 Uline’s Tillman MIG Heat Resistant Welding Gloves are perfect for low, medium and heavy spark welding. The gloves are made with a cotton and foam insulated select cowhide, cowhide with Kevlar stitching and goatskin with Kevlar stitching. 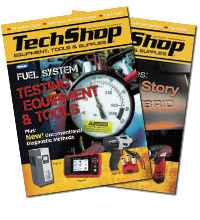 The gloves provide increased protection from welding sparks and are extremely durable.